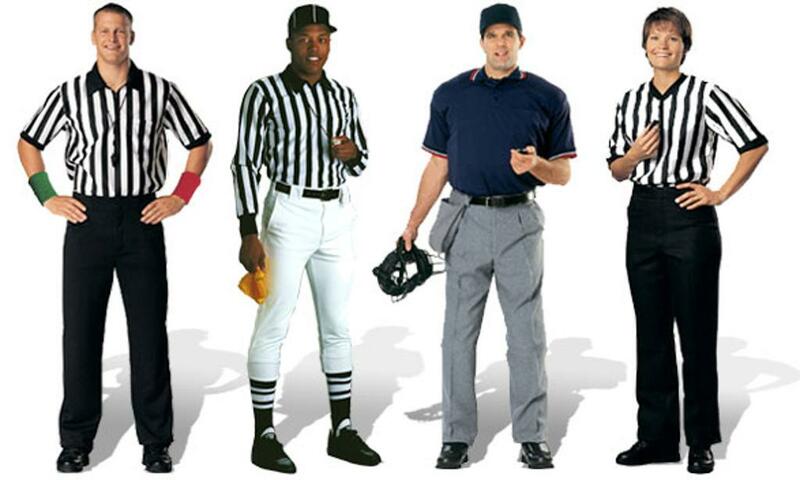 We provide officiating services for park districts, travel programs, recreation leagues, tournaments, adult leagues and church leagues throughout Chicago and the surrounding suburbs. We have multi-sport expertise making Official Finders the only full service placement and training organization. Please contact us directly to find out more about how we can serve your organization. ©2019 Official Finders / SportsEngine. All Rights Reserved.